Nikon Metrology in collaboration with Case Western Reserve University (CWRU) recently investigated the non-destructive assessment of both structural and functional integrity of additive manufactured (AM) parts. 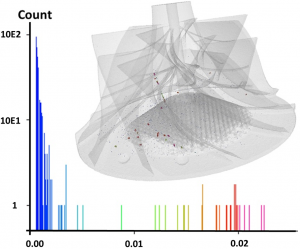 In this article, you can discover where to learn more about how X-ray CT is a vital tool in failure analysis of additive manufactured parts. CWRU (Cleveland, Ohio. 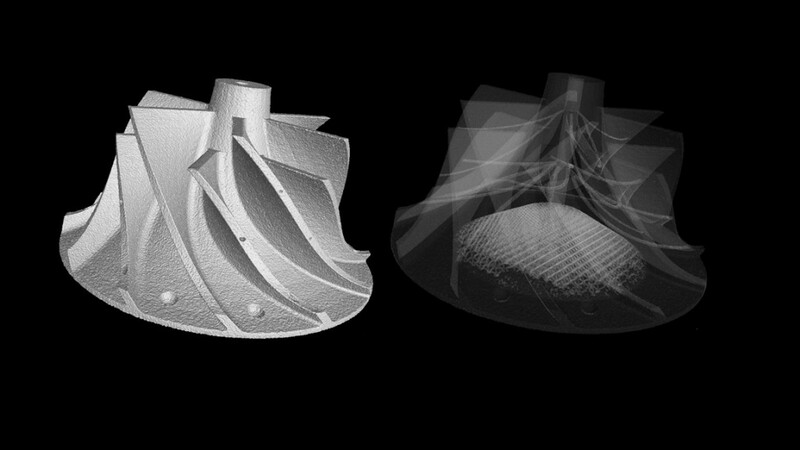 US) in collaboration with Nikon Metrology recently investigated the progression of X-ray CT as a tool for assessing the process of additive manufacturing. Following on from previous work and research on the topic and with new insights, the resulting paper ‘Assessing the structural integrity of AM metal parts with X-ray CT’ has now been published and is available online. The paper discusses a variety of issues including failures of structural integrity, part-to-cad analysis and void analysis to answer the question: how important is X-ray CT for the analysis of safety-critical AM parts? It has recently been published in the American Society for Precision Engineering (ASPE) proceedings – Volume 64, and is now available to read online or download here. For a broken down explanation to better understand the white paper or for further reading, you can also find the transcript of the accompanying speech given at the conference here. You can also take a look at the recent and on-going research at Case Western Reserve University or learn more about the American Society for Precision Engineering. Check out the various X-ray and CT solutions Nikon Metrology provide here.